If you love the sound of a reel screaming in agony as line pours off the spool, then Halco Tackle has developed the perfect lure for you in the Max 220. 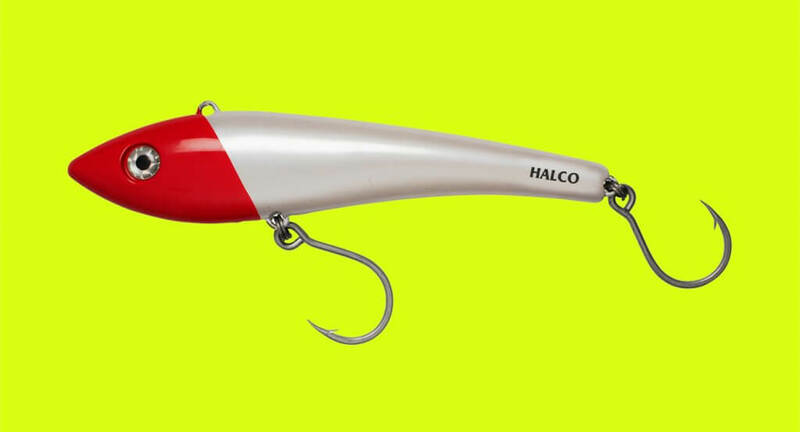 Halco has developed an ultra tough, sinking, bibless minnow that will get the attention of any XOS Wahoo and Mackerel, huge Tuna and other massive predators that lurk out in the deep blue. Capable of being trolled at very high speed (up to 20kt) like its smaller brothers, the lure features heavily reinforced side walls to resist punctures by the toothy brigade and able to withstand the incredible crushing pressure inflicted by the jaws of its intended victims. Halco rounded out the package by included their legendary ultra tough 7xx fish rings and Mustad 9/0 inline singles for great hook sets and the ultimate in holding potential. The lure is 220mm long, weighs 175g, and is designed for heavy trolling and jigging applications. If you are into fishing for the brutes of the ocean, look for the all new Max 220 at all good tackle outlets.